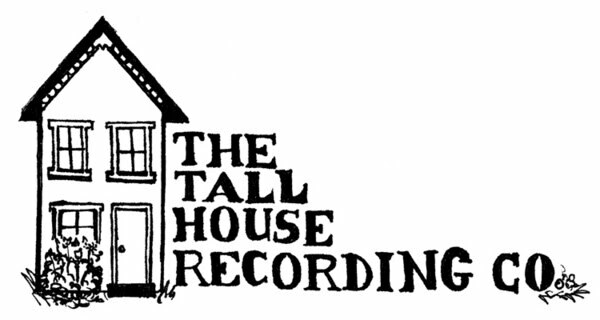 Pictures of the newest release on The Tall House Recording Co., courtesy of Cass. 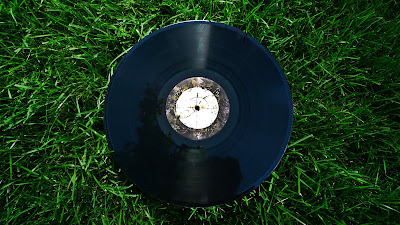 It's the first vinyl release we've done and we're looking forward to doing more! Stay tuned. The new LP is available for purchase here and you can read nice things people have said about it here.